And in the blink of an eye the pitch was done and the meetings flown through! The Works in Progress Lab has been a genuinely fantastic experience, big thanks to the Edinburgh International Film Festival and also to the amazing projects that were pitched alongside ours. Truly wonderful stuff. 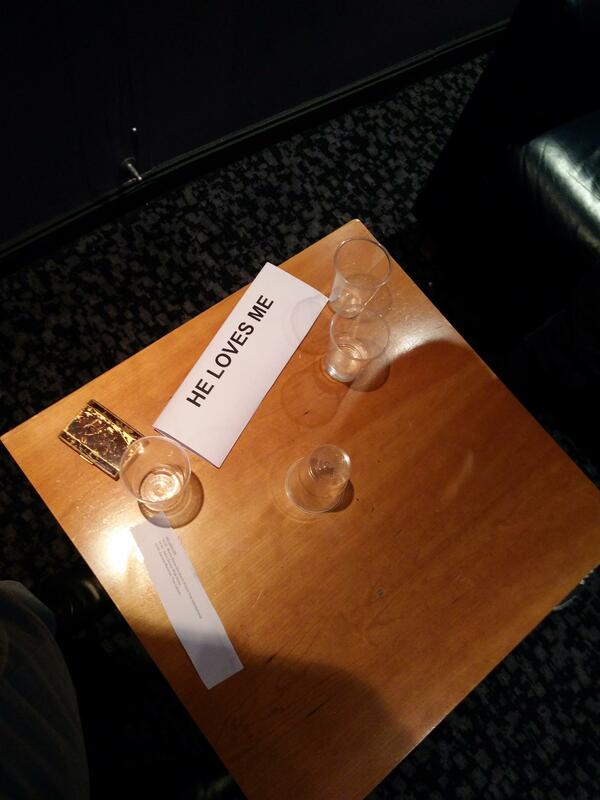 ‘He Loves Me’ heads to Edinburgh! 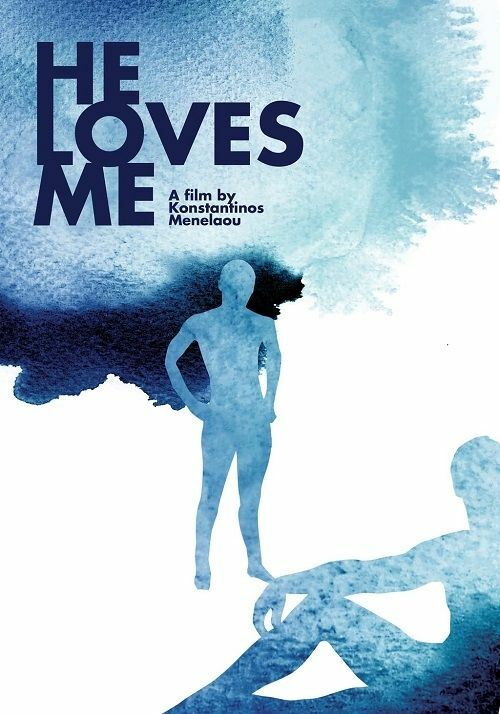 It's official, we're off to Edinburgh International Film Festival to pitch 'He Loves Me', the Konstantinos Menelaou directed feature film produced in association with The Queer Archive. The Works in Progress Lab won't know what's hit it! 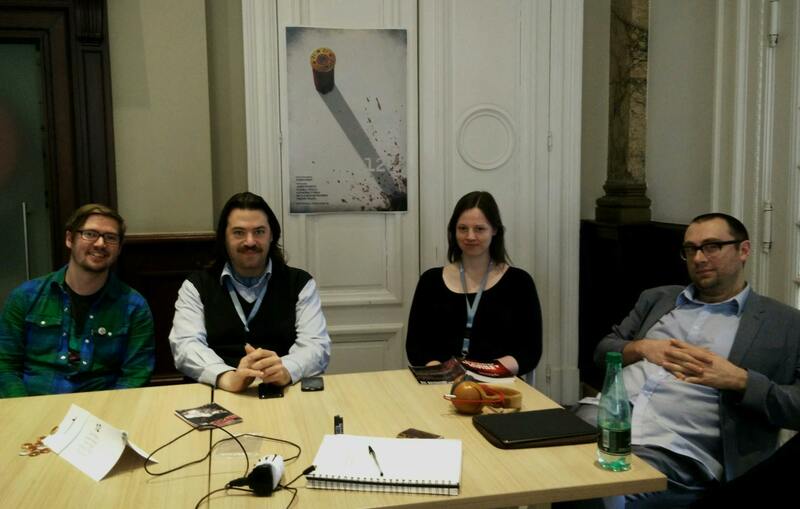 Several members of the Ne'er Do Wells team will be in attendance at the Cannes Film Festival repping our slate of feature films currently in development and holding meetings. Come say hello to us on the Croisette! 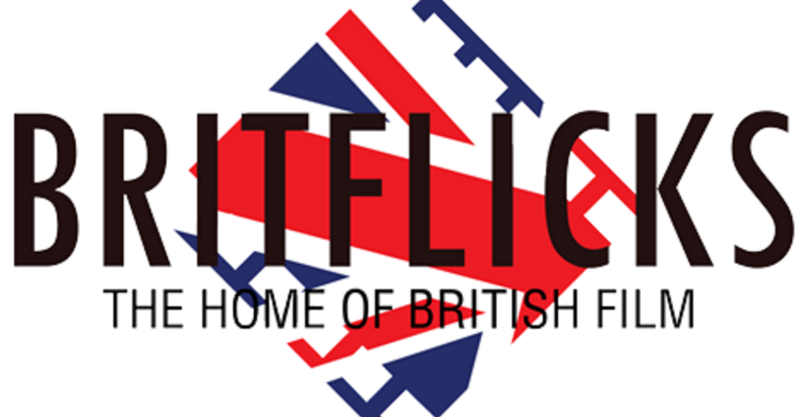 Had a fantastic evening last week discussing our upcoming feature production '12' with BritFlicks' Stuart Wright; we also dished about the fabulous Frontières International Co-Production Market which selected us to pitch the project to a huge room of industry professionals earlier this year! 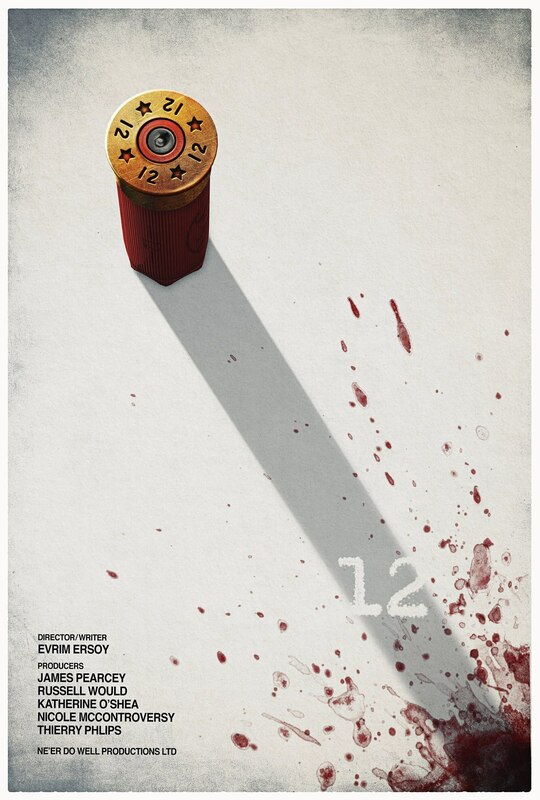 In celebration of yesterday's successful day at the Frontières International Co-Production Market, we're unveiling the teaser poster art (designed by Nathanael Marsh) for or upcoming feature film '12'! 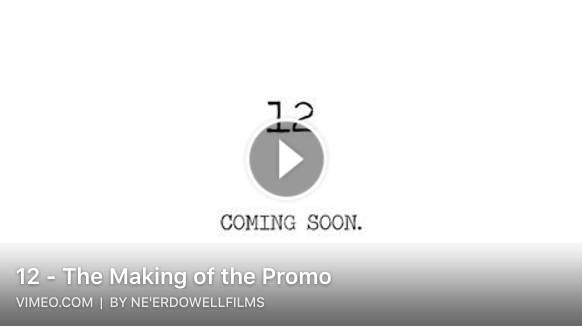 In preparation for our upcoming Frontières International Co-Production Market presentation, here is a brief Behind the Scenes video for the '12' promo that we shot especially for the market. 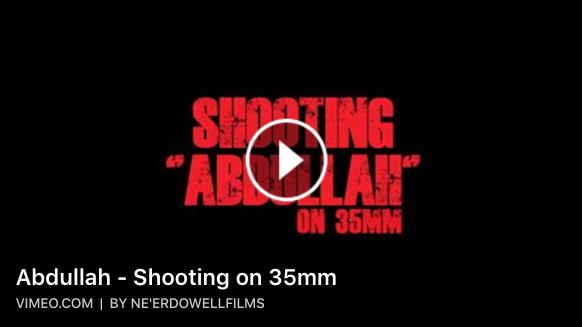 In 2014 we embarked on shooting a short film entitled 'Abdullah' on 35mm film. At the time film seemed on its way out and we were looked at strangely when we told people the format we had chosen to make the film with. 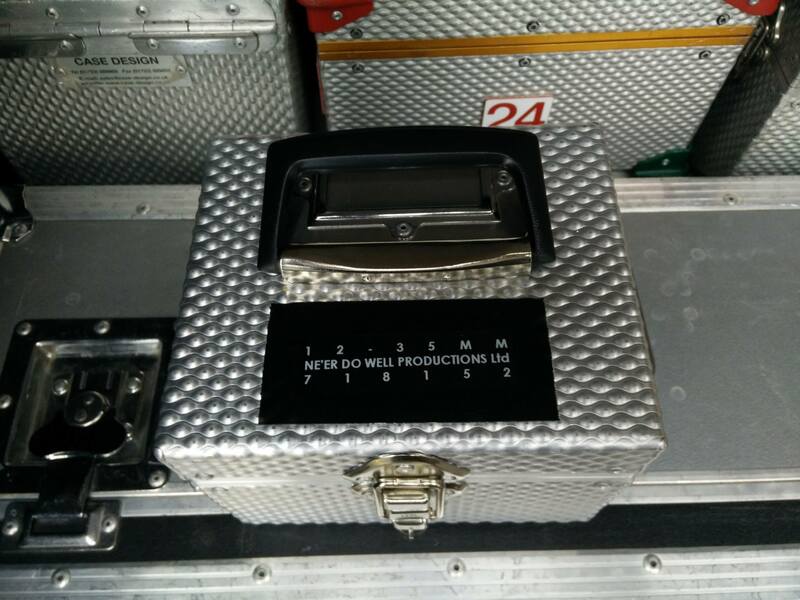 We're glad to say that the film went amazingly and the choice of 35mm was ideal for the project. Here is a short documentary on our 35mm process. Thanks to our DOP Stephen Murphy who put this together. Up to No Good Again! Behind the scenes stills from our promo shoot for an upcoming project! It's been nearly a year since we've posted on here but we've been working damn hard in that time. That work has now paid off and we are happy to announce that we are in the Frontières International Co-Production Market with our feature film '12'. It is an incredible line-up and we are hugely honoured to be in a roll call of some of the most impressive filmmakers out there right now. A big thank you to every person that has helped us get here and expect far more posts over the coming months as we roll towards the event itself.